Classic good looks plus the durability you demand. Know when your door has been left open & close it with a tap. Ash, Walnut, Natural Wood Grain in Durable Steel. 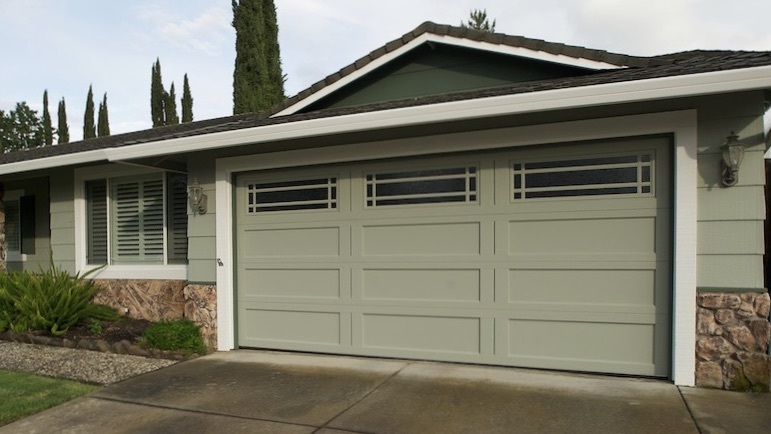 Garage Doors in Contra Costa & Alameda Counties. Not sure what to do? To many choices? Confused? 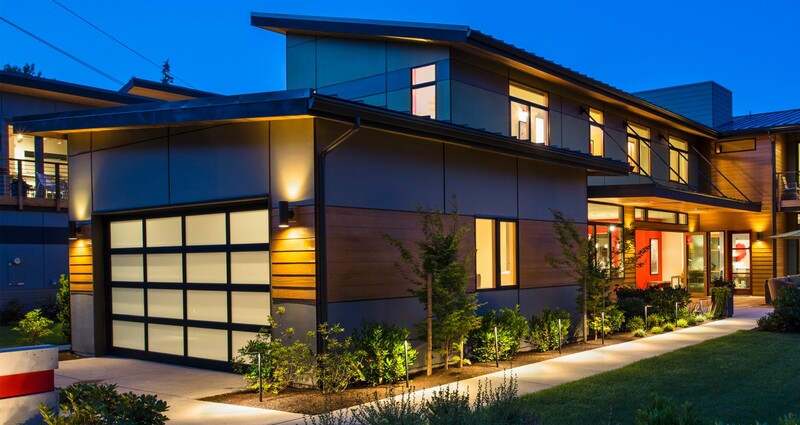 Call Contra Costa Door and we will walk you through the process. We’ll make it easy. 925-671-7888. 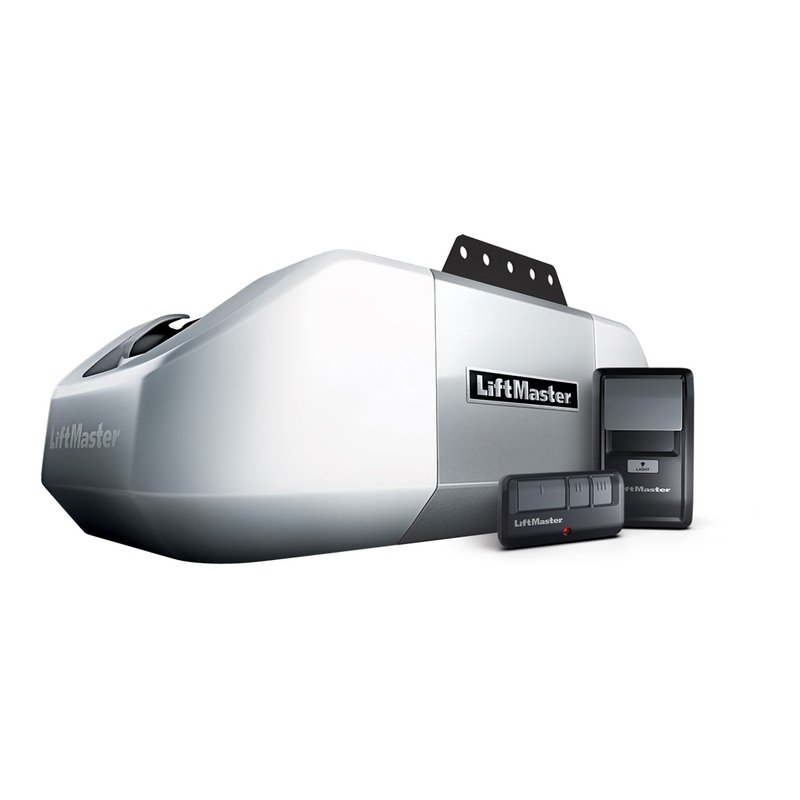 Looking for just the right “curb appeal” while ensuring a durable garage door and garage door opener along with trained professionals to install it & provide repair services? 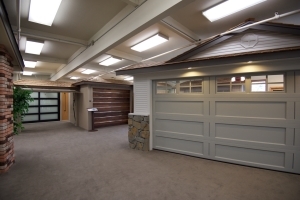 At Contra Costa Door, we offer a selection of high definition steel, wood, aluminum and composite sectional garage door products and services like spring repair and replacement transmitters for LiftMaster, Stanley, Multi-Code and Linear garage door openers for residential properties. 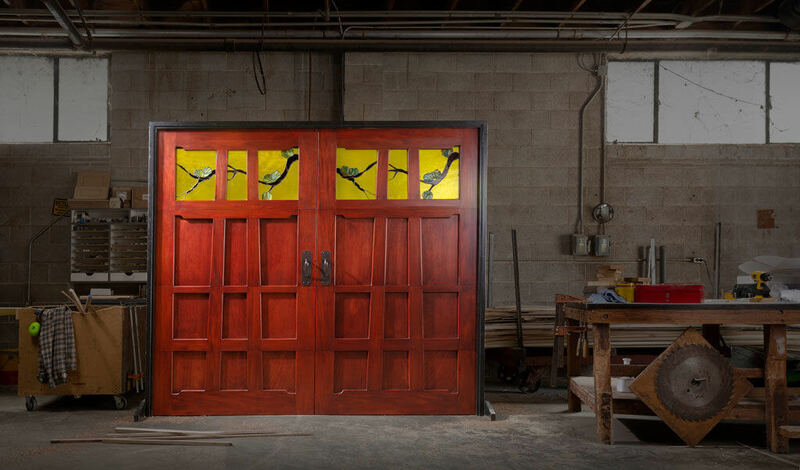 We install and service commercial overhead, sectional and coiling commercial doors throughout the Bay Area. 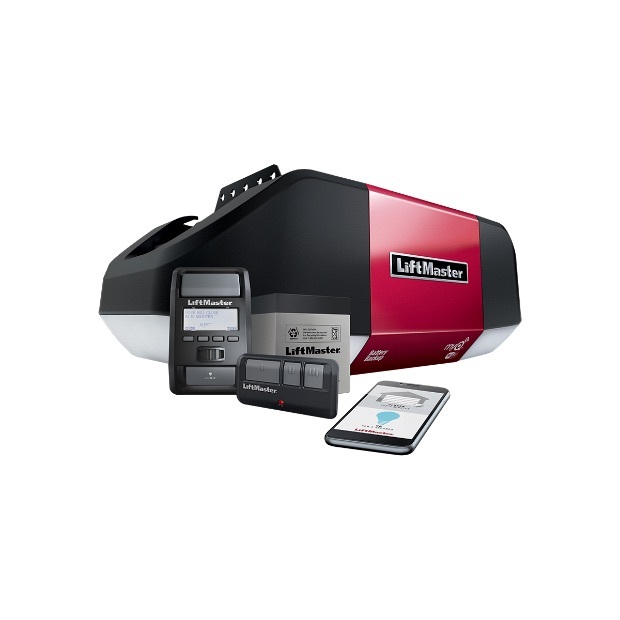 Our trained and experienced technicians provide the highest quality of customer service to ensure your needs are met. Feel free to contact our knowledgeable representatives at (925) 671-7888 to request a free estimate today! 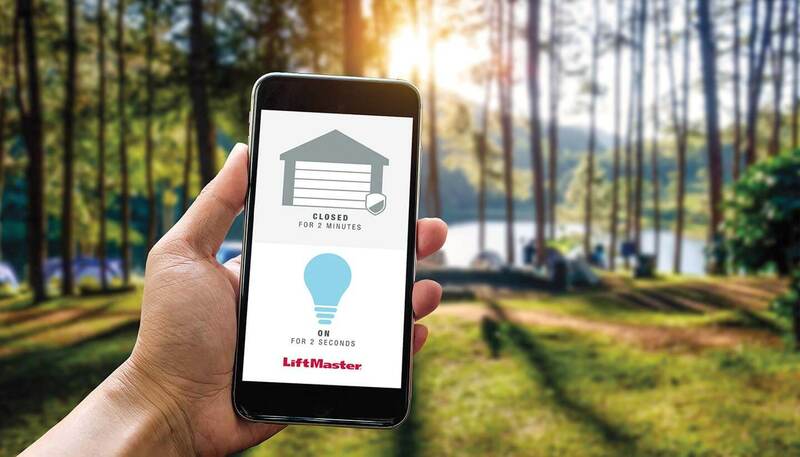 According to a report at Remodeling.com a garage door replacement project in 2019 costing an average of $ 3,611.00 has a value of $ 3,520.00 which is a whopping 97.5% CvV ( Cost vs. Value ) Similarly a major kitchen remodel might have, according to Remodel.com, 59.7& to 62.1% CvV and a bathroom remodel 60.2& to 67.2& CvV. Broken garage door springs?, Door won’t open? 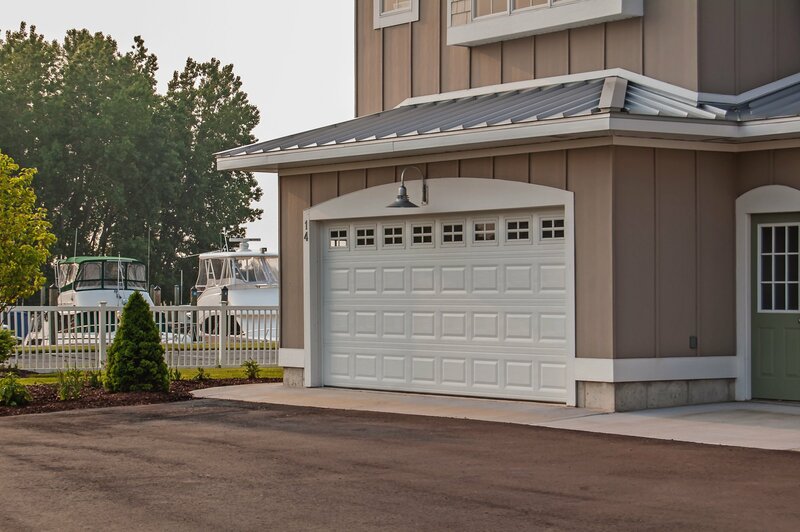 Whether you need a new garage or just need repairs we offer a wide variety of options to accommodate your budget and provide long-lasting durability. 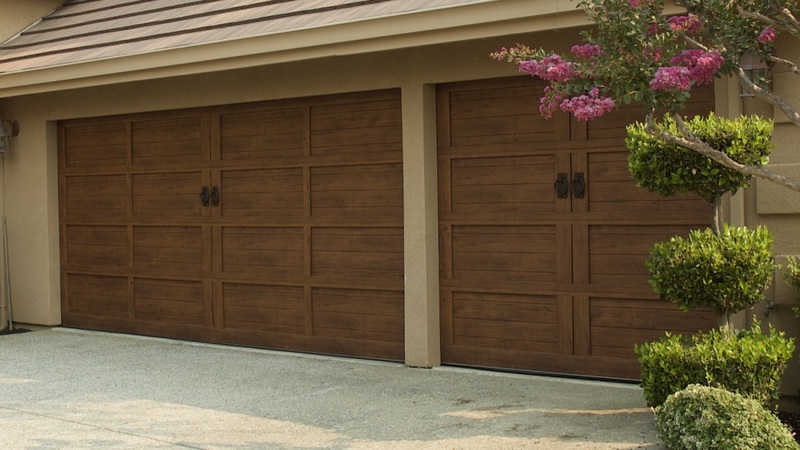 Each technician is thoroughly trained and equipped to handle a variety of garage door issues. Our friendly staff members would be happy to provide you with recommendations based on your criteria. 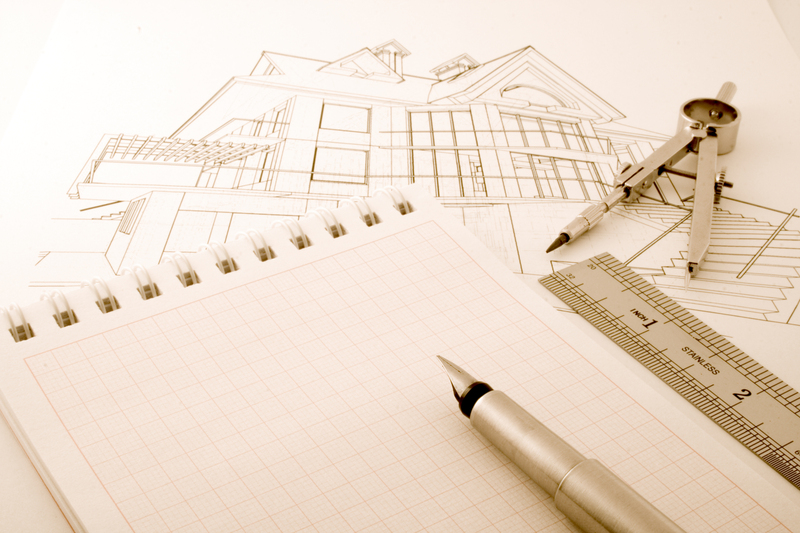 With over six decades of experience, we are familiar with the best products in the industry. 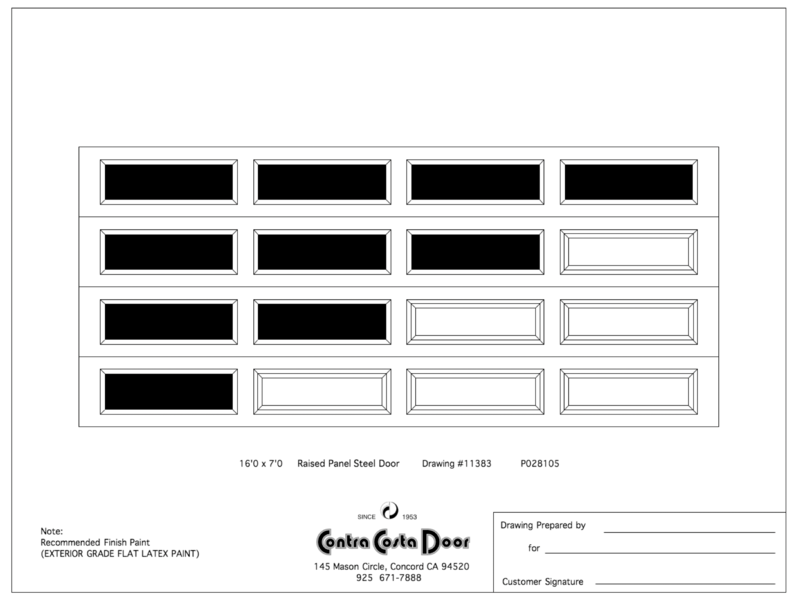 We offer everything from spring replacements, gate openers, new tracks, door panels, and much more! 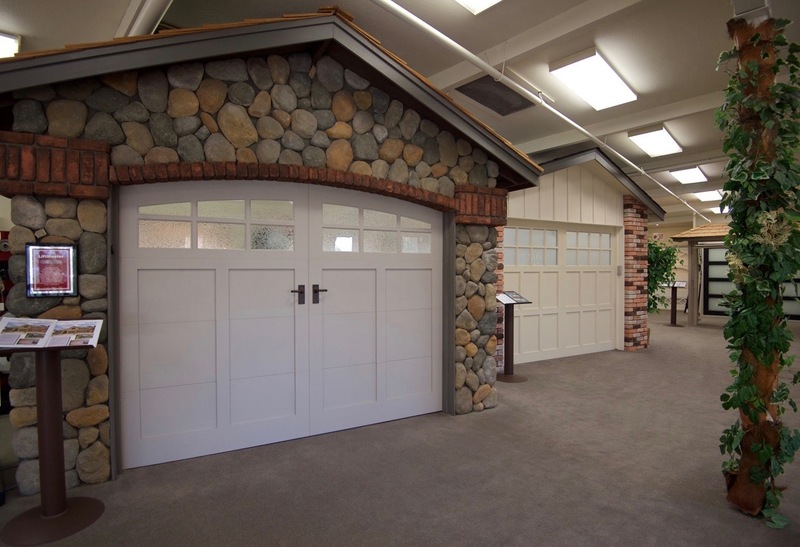 If you are unsure about which products are best for your property, visit our showroom in Concord! Our fully functional models can give you a better idea of what you want! In addition, our services are available for all communities throughout the Bay Area. Please contact us at (925) 671-7888 to request more information about our high quality services and products at Contra Costa Door.